The outfit stays the same, the shoes freshen up. 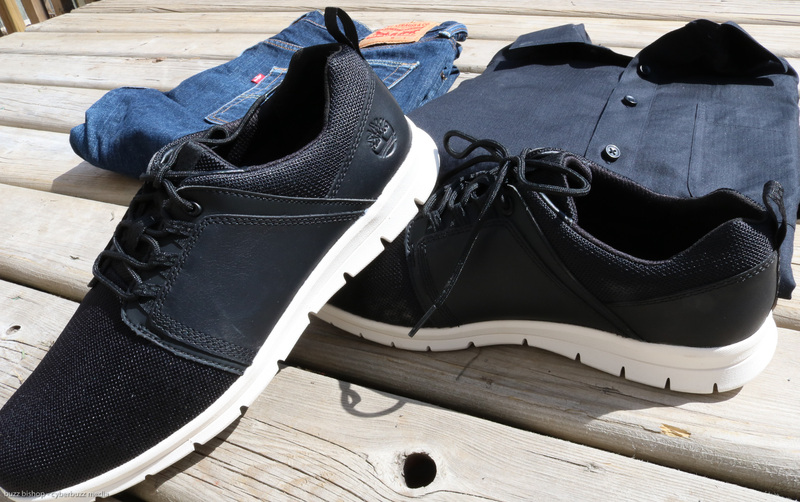 Here’s how I keep my dad style on point with Mark’s. I have a dadbod and with that dadbod comes a dadbutt. 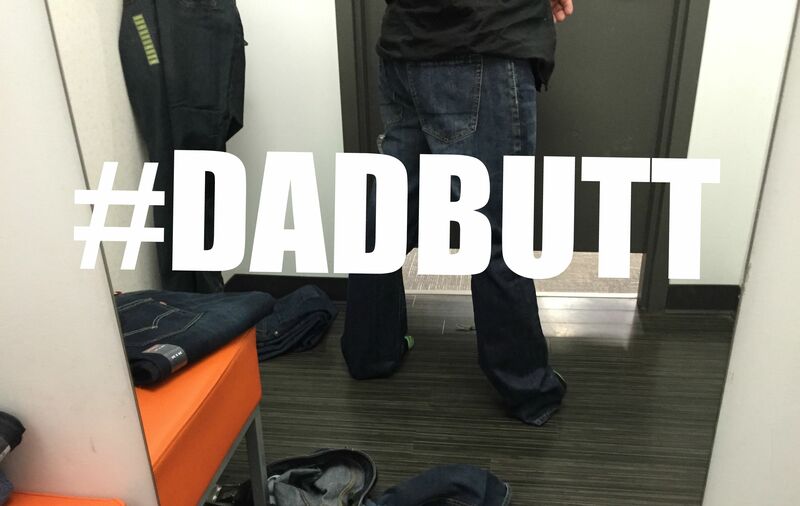 Everything with the dadbod means not fighting your true size and buying clothes that fit – same with dadbutt. I'm Buzz Bishop, I created this site in 2009 to share my adventures with my sons Zacharie and Charlie. DadCAMP is a supporter of Team Diabetes. Money made from this site is donated to Team D and helps more than 10 million Canadians living with diabetes or pre-diabetes. Donate now. Picked by Canadian Living as a "daddy blogger you should be reading." Cision Navigator picked DadCAMP as one of the most influential Dad Blog Brands in Canada. Named to the #YYC100 - a list of the most influential social media voices in Calgary. You can learn more about DadCAMP here.